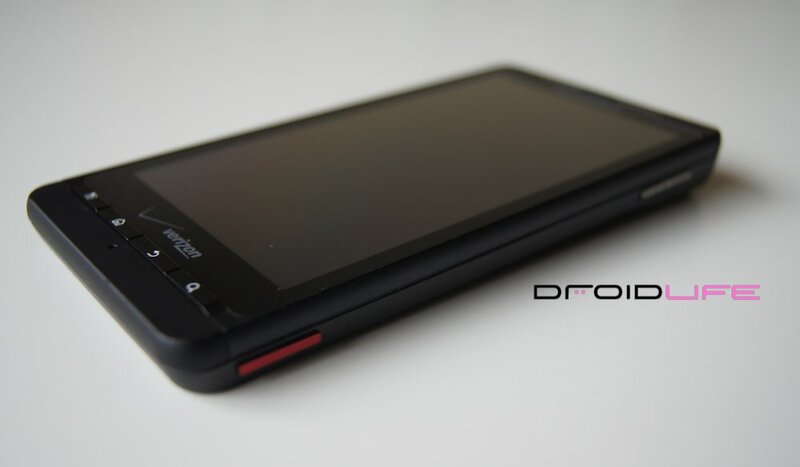 Rumors: DROID X2 Will be Dual-Core, Incredible 2 Global? Fresh off of our news yesterday that Verizon is planning to release updated versions of the DROID X, DROID 2 and Incredible, we’ve received some additional tips that could really spice things up. I do want to make sure you all understand that these should be taken as “rumor” for now since details on phone releases change on a daily basis with carriers, but we thought these were juicy enough to share. DROID X2 is rumored to be a Tegra 2 dual-core device. We had heard it was going to be clocked at 1GHz and were initially a little disappointed, but after hearing from one of our guys that it could be dual-core, that speed no longer bothered us and actually made sense. It also will not be 4G just as we figured. A current Verizon timeline has it slated for a May release. The Incredible 2 could wind up as a global device. I’m not hearing any signs that it will just be a re-hashed version of the supposedly-cancelled Merge, but another bigger-screened Incredible (4″) with a new radio. Current Verizon timeline suggests a March release date. Seems early? I thought so too. And lastly, we’re hearing May for the DROID BIONIC. Again, all rumors for now, but we just like to share the latest info from our guys on the inside.